I have struggled with SI joint pain for many years, and short of an orthopedist, I have been to all kinds of healthcare professionals – physical medicine and rehab doctors, sports medicine doctors, osteopathic doctors, chiropractors, physical therapists, acupuncturists, massage therapists – you name it. Needless to say, my pain is chronic now, but I have come to figure out how to keep the pain in check, without medication. Sacroiliac joint (aka SI joint) is the tiny joint that connects your pelvic bone to your spine with its main job to support the upper body. SI joint pain is a common cause of low back pain, and chronic pain. Almost all adults in the US will experience low back pain at least once in their life, and estimated 1/5 to 1/3 of those cases are caused by SI joint pain. People with SI joint pain usually have worsening pain with twisting or rotating motions. They often find that their pain gets better when they engage their abdominal muscles, which helps stabilize the pelvis. Standing up from a seated position or sitting up from a lying position is hard. Asymmetry in the pelvis from posture or scoliosis is one example. Personally I have both, and a fall a few years ago put me over the edge. A few other factors can worse SI joint pain – one is lack of flexibility, and increased tension in the surrounding muscles, and decreased stability of the muscles that keep the pelvis stable. Treatments for SI joint pain can include anything from exercises, to massage, to oral pain medication to injectables. I am not one to shy away from these treatments for those who will not be harmed by them, and for those whose quality of life is crippled by pain. However, I really think the non-pharmacologic and non-invasive treatments – the treatments for issues that do not involve medicines or surgery -don’t get enough attention. I have a whole blog post on no-medicine/no-surgery ways of dealing with chronic pain, but sometimes you need just the right medicine for the cure. Heres a few golden nuggets of advice for fellow sufferers of SI joint pain. Try the below muscle energy techniques. Do each one for about 30 seconds 3 times. They can reset things pretty immediately. This particular one is hard to understand without a youtube video. Thankfully, this is only a 39 second video. There is no good way to describe how to describe how to foam roll, but it will make your life so much better. My pilates instructor Michele is so amazing, she put these videos together JUST for me. They are fabulous. Click on the images to go to the website where her videos are. 5 Easy Filling Snacks with Peanut Butter that Will Make You Ditch the Snickers: All Less than 5 Ingredients! Today, I had a craving for one of my breakfast staples, which is super filling, and peanut butter is the major ingredient. For me, when trying to eat healthy, feeling full and satisfied is important. Peanut butter is one thing that consistently does a great job of filling my tummy, and over the years I have found some great recipes to fill my life with some rich, nutty flavor but still keep it healthy. Here are some examples. Note: I always use natural peanut butter with no added sugar, preferably organic, and preferably made with 100% from valencia peanuts. Peanut butter, chocolate chip and banana sandwich on cinnamon raisin bread: This is one of my go to quick meals, especially for breakfast. I am not a huge fan of Ezekiel bread, but I love the concept, and they really do knock it out of the park with the cinnamon raisin. Slather on a thick layer of peanut butter, sprinkle on a tablespoon of dark chocolate chips, and cover with slices of half of a large banana. Sprinkle with shredded coconut. This is about 400 calories, is SUPER filling and really delicious. Its a really sensory experience too because of the aroma of the cinnamon-raisin and the peanut butter. 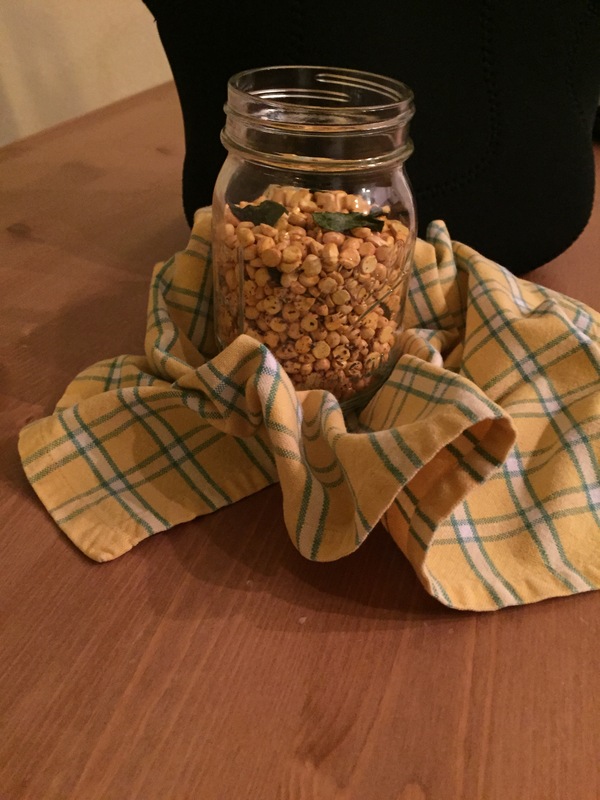 This is a great kid-friendly snack that my friend Surbhee (A co-founder of this blog) taught me. She spent years working as a nanny, and gave me this recipe when I had to work with some clients who had young children. I still use it as a staple and if you ate these when you were a kid its one of those get-in-touch-with-your-inner-child moments. 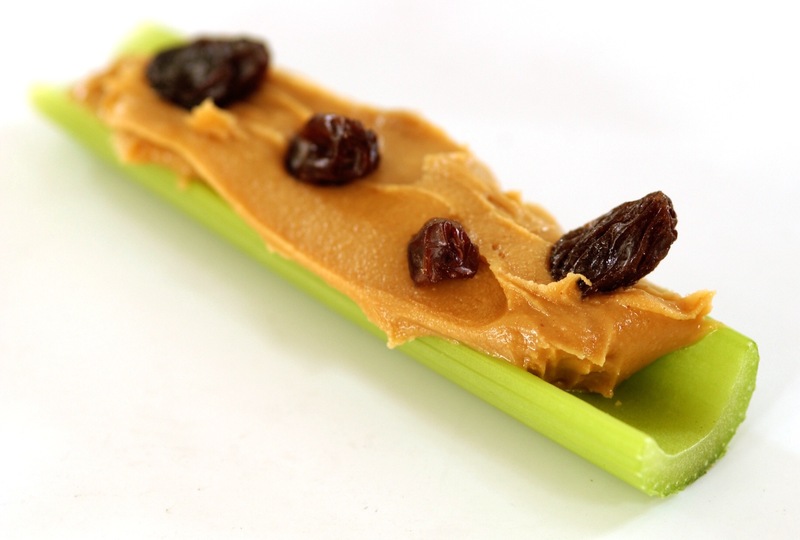 Spread some peanut butter on a small celery stick, space out some raisins, and you are in business. I have the edgy veg blog to thank for this one. 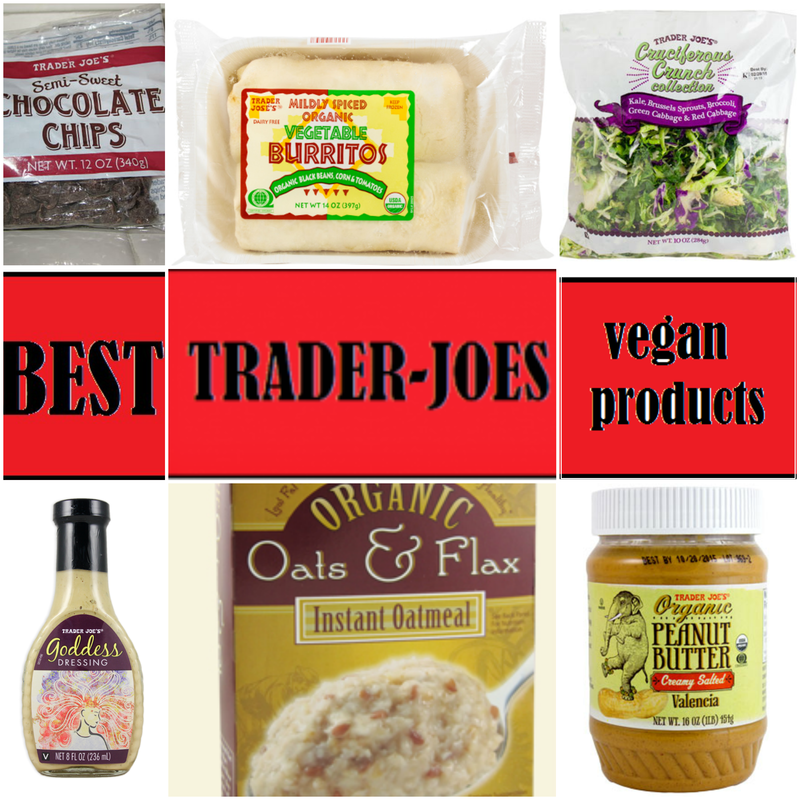 I use trader-joes brand rustico bread instead of Ezekiel, but same concept. Peanut sauce is a super easy condiment and all you need to whip it up is peanut butter, soy-sauce and sriracha. Maybe some sugar or honey. Check out our recipe here. This is great if you have a snack attack – whip this baby up and use it as a dip for carrot sticks, roasted or steamed broccoli, or as a topping for some spiralized veggies. These grain-free, vegan little gems made primarily of chick-peas are super filling and super delicious. Just look at them! 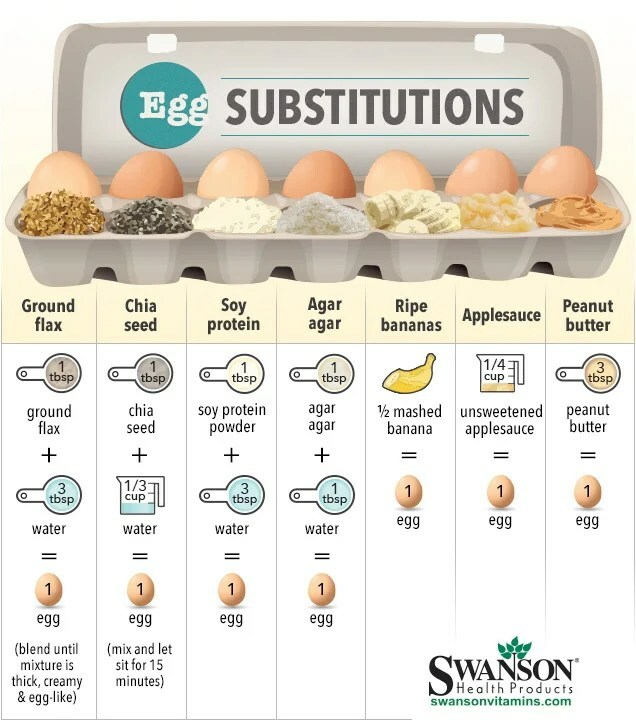 They have an incredibly short ingredient list, are FULL of protein, and taste amazing. Ever felt that 3 PM crash? Do you feel tired even when you got 8-hours of sleep the night before? One of the best way to avoid groggy and tiredness is to improve your sleep and wake up habits. Below are 3 key habits that impact how much energy you have for the day. Wake up without your alarm clock. The key to avoid that groggy morning feeling is to wake up naturally so you can avoids being jerked out of deep sleep. When you sleep, most people cycle through 5 stages of sleep throughout the night. The lightest stage is called REM (rapid eye movement) sleep, which is the last stage before you wake up, and also the stage where you dream. When you wake up from REM sleep stage, you wake up feeling well rested. However, when you wake up during non-REM sleep stage, (such as from the interruption of your alarm clock) you feel groggy and tired. Studies have even shown that waking up during deep sleep can negatively affected short-term memory and cognitive abilities! Avoid the snooze button. 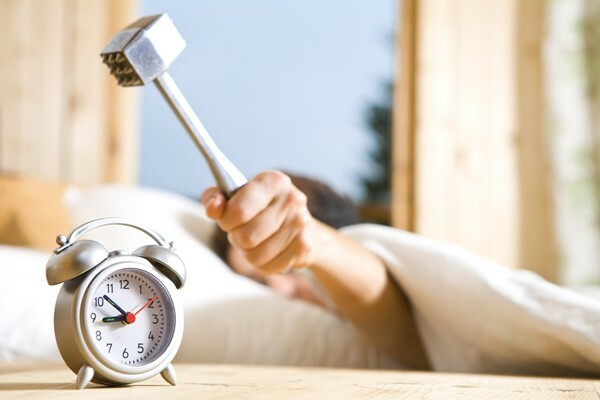 Do you sometimes find yourself waking up before the alarm? When you know what time you need to wake up the next day, your body will naturally prepare for the set wake up time by releasing the stress hormone hours prior so you will wake up naturally. If you try to go back to sleep, your body releases the opposing hormones that helps you sleep, counteracting with the hormones that wakes you. Result: you feel groggier and more confused. Avoid the morning rush by getting ready the night before. Morning rush can increase the stress hormone, leading to an adrenaline-inducing energy jolt that will lead to a crash later in the day. Pre-plan your morning and prepare as much as you can (lay out your clothes, pack up your bag night before, etc.) so you can avoid the unnecessary stress that can drain your energy. If you could put all of the benefits of exercise into a pill, literally, everyone would take it! Everything from your weight, to your blood pressure, mood, sleep, energy levels, and risk of cancer, are all improved with exercise! With so many exercise trends out there like Cross fit, Pilates, Tai Chi, Yoga, and Zumba (just to name a few), where does one safely start? This 7-question screening form can give you an idea if you need to talk to your physician before you get started. However, If you have any concerns at all, I always recommend speaking with your doctor first. Once you have the green light, what’s next? If you haven’t been doing anything, I like to tell people walking is one of the best and easiest forms of exercise. All you need are your shoes and a safe place to walk. You can start with something as small as a 5 minute walk out, then a 5 minute walk back. As you feel more comfortable, increase your distance and time. A general rule of thumb is to not increase more than 10% time, distance, weight (if you are doing resistance training) at a time. Also, remember to listen to your body. In terms of intensity, you should be working hard enough that you can still talk to another person, but are not able to sing. If you can sing your favorite song, pick up the pace! If you want some structure, you can even download a free app such as, couch to 5K, which is designed to take you from no activity, to completing your first 5K. …but Aim For the Stars! Today is your day to get moving! Jon Bonnet is a current Sports Medicine Fellow at the University of Florida. Dr. Bonnet completed his Family Medicine residency at Duke University. He is an American College of Sports Medicine certified personal trainer and serves on the board of the American College of Lifestyle Medicine. Check him out at his linkedin profile. Un-break your Heart: For instance yoga can modify cardiovascular risk factors through reducing stress, anxiety and depression. Also improving cholesterol, and reducing fasting blood sugar and glucose control. In fact, yoga can be used as a practical adjunct to cardiac rehabilitation after people have heart attacks! Liberate your body: Using yoga to stretch muscles helps those who have contracted muscles from laying in the same position for too long – this is called spasticity. Yoga is a safe, inexpensive and an accessible way for the elderly and the disabled to improve their function, and allowing them to exist in society in a more satisfying way. So this summer, get down with your down-dog and do some Yoga.